We at the Trans 100 have a stringent policy regarding political commentary and commentary which does not uplift or affirm Trans people. We are, however, moved to make a statement condemning, strongly, stridently, and ferociously, the proposed guidance from the current Administration regarding the status of Title IX guidance relating to transgender students in US schools. This change in policy, while it does not change the legal landscape itself nor strip rights from Trans people, places Transgender and gender non-conforming children at risk of harm, at risk of poor health, at risk of decreased well being, and sends a strong message that they are neither welcome at nor in public life and public spaces. This is in direct opposition to the mission, goals, and ideals of The Trans 100, and we do not condone, support, nor forgive this vile action on the part of the current Administration, perceiving it as a direct attack by the United States on the lives, livelihoods, and living of Trans people in the US and abroad, veteran and civilian alike. We encourage the participation, involvement, and effort to be elected by any and all Trans people in the United States and abroad, with the goal of improving the well being, health, and education of all American children, not just a few who meet the particular and arbitrary standards of those in power. 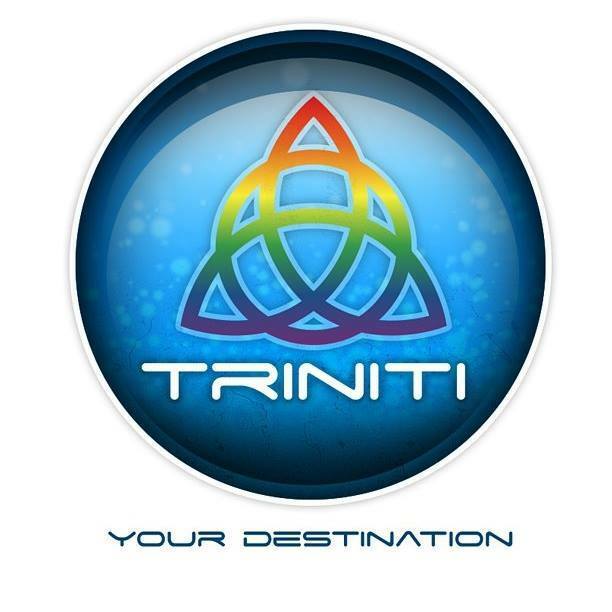 The Trans 100 is proud to announce The 2017 Trans 100 Event will be held in Little Rock, AR, at the Triniti Nightclub from 6:30 pm to 9:00 pm CST on March 31st, 2017 (The International Trans Day of Visibility), and will be live streamed on The Trans 100 Facebook Page. Although we are asking for 20 bucks, no one will be turned away except for reasons of space available.